New additions to the automotive market are judged primarily by efficiency or fuel consumption. Things are quite different for historical cars. Major car shows, from Pebble Beach to Villa d’Este, feature classic cars, which, although they may not achieve top marks in the wind tunnel, have a timeless elegance that makes the hearts of all aficionados skip a beat. The photographer Ansel Adams, who was an honorary judge at Pebble Beach, once de- fined them as follows: “The type of vehicle I would like to be buried in.” From the Maserati Ghibli to the Ford Thunderbird, René Staud has shot automotive classics in settings ranging from the subtle to the spectacular. As co-organizer and head of the Car Selection Committee for Schloss Bensberg Classics, Jürgen Lewandowski provides authoritative texts. 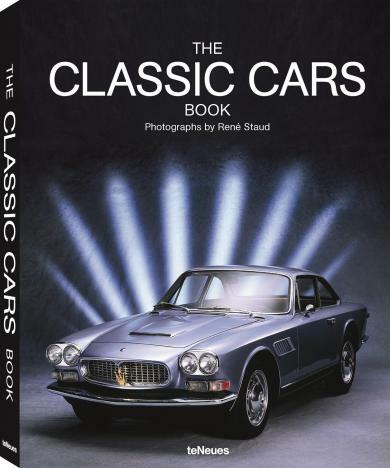 The Classic Cars Book conveys a real passion for these spectacular vehicles, appealing to existing fans and those yet to fall under their spell. Garden's career as both a yacht designer and builder spanned well over six decades and untold hundreds of boats. Garden's writing style is just as far-ranging and eclectic as his boats, whimsical and informative, light-hearted yet solidly grounded, serious, thought-provoking and thoroughly engaging. The original edition of Yacht Designs was published in 1977 and, after several printings, had gone completely out of print. 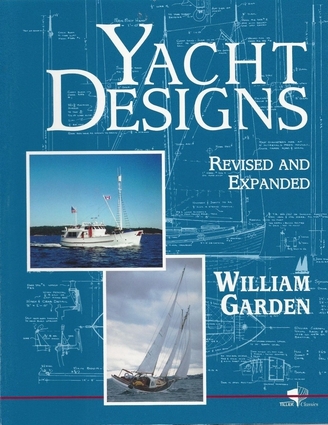 Bill Garden revised and expanded the essays from the original edition and added over 30 more boats, many never before published, and even a few dream ships that were never built. Each essay is as different as the boat it describes, sometimes explaining the building process or a particular aspect of it in detail, or the events that led to a design, or the individuals involved, or the evolution of a yacht type, or Bill's own unique outlook on life and the boats he loved. Discover why Bill Garden has been an inspiration to succeeding generations of yacht designers! Great British Cars celebrates the cars commonly seen on the nation’s roads during a golden age of motoring. From the 1950s to the 1970s, Britons drove such models as the Ford Zephyr, Hillman Imp, Triumph Herald, Ford Capri, Vauxhall Viva and, of course, the Morris Minor 1000. While rarely seen now on our roads, the 40 models described here still have a special place in many drivers’ hearts. 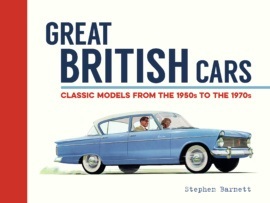 Join Stephen Barnett on a nostalgic road trip back in time, in this beautifully illustrated celebration of classic cars. 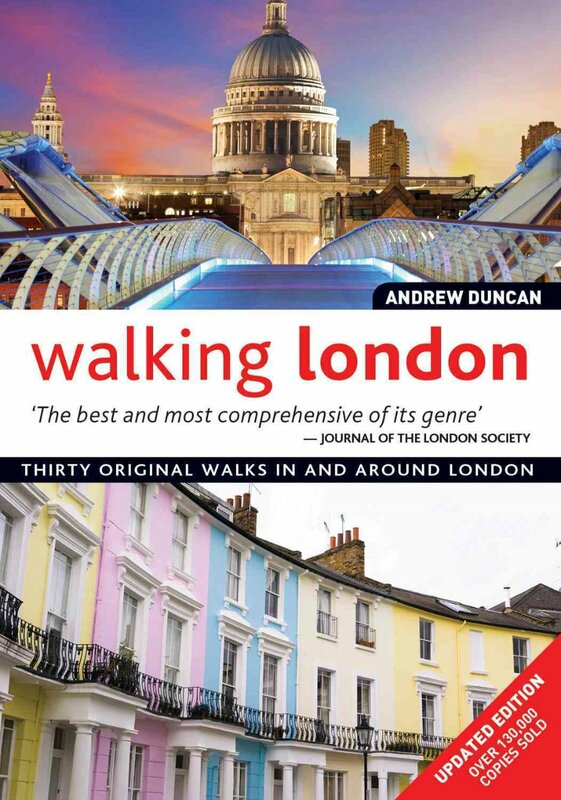 "Walking London" is the essential companion for any urban explorer visitor or native committed to discovering the true heart of one of the world's greatest capital cities. In 30 original walks, distinguished historian Andrew Duncan reveals miles of London's endlessly surprising landscape. From wild heathland to formal gardens, cobbled mews to elegant squares and arcades, bustling markets to tranquil villages Duncan reveals the pick of the famous sights, but also steers walkers off the tourist track and into the city's hidden corners. Handsomely illustrated with specially commissioned color photographs and complete route maps, the book provides full details of addresses, opening times and the best bars and restaurants to visit en route. The introduction of the Porsche 901 in 1963 marked a milestone in automotive history. Although the name later had to be changed because Peugeot had patented having a 0 in the middle of car model numbers, the 911 didn’t let anything stand in the way of its becoming an iconic sports car. This success story spans all the way from the 901 and the Carrera RS 2.7 (which with its characteristic rear spoiler—the so-called “ducktail”— was the fastest production car of its time) right up to the current generation of the 991. The famous automotive photographer René Staud showcases the most important models—all in his typically radiant and distinctive style. 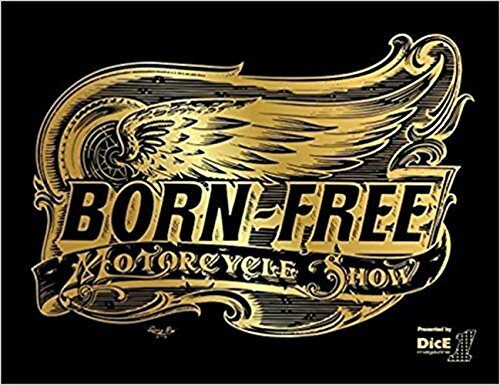 Born-Free is the Woodstock of the motorcycle scene: the world’s biggest gathering for riders of vintage custom motorcycles. Every season the community celebrates a shared passion for building and riding motorcycles. It’s all about finding the next epic road and enjoying the feeling of spending time outside, with your friends or all alone, with scenic landscapes, the sun on your face, the sound of the wind, and the engine revving at your command. It means going back to the basics, just the winning combination of human and machine. Riding clears the mind and gives freedom to think at a welcome distance from everyday problems. Some say you can’t buy happiness, but you can buy a motorcycle and that’s pretty close. What are you waiting for? Ride with us! Ride Out! shines a light on the classic and most inspiring riding landscapes, from never-ending meandering mountain passes to routes along the Mediterranean Sea. A motorcycle rider is always on the hunt― for the perfect curve, the perfect scenery, the perfect flow. Pack light, take your friends on a spontaneous day trip, or prepare for the long haul around the world. Hop on a sport bike or a dual-sport―will you choose Africa’s challenging sand dunes or the rough gravel paths among the old Silk Road routes flanked by some of the tallest mountains in the world? 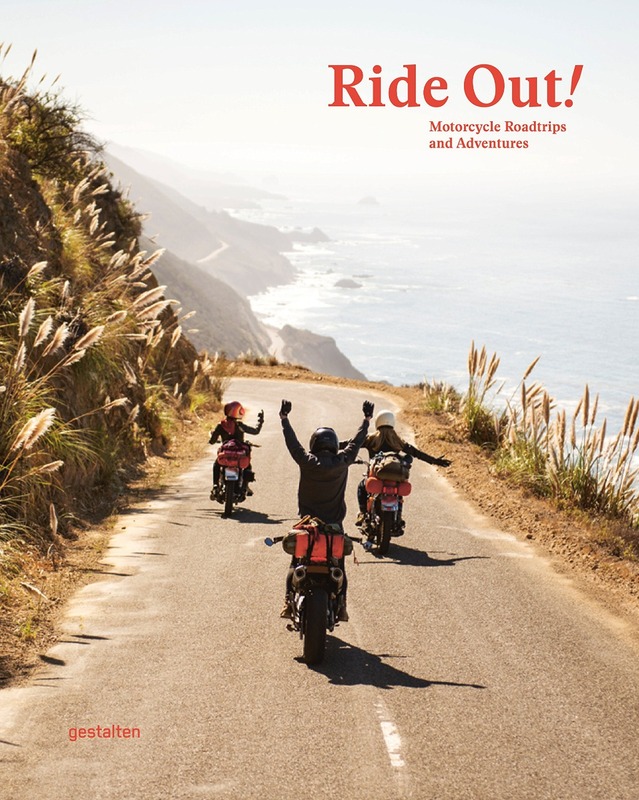 California, South Africa, Japan, China, Patagonia, and New Zealand are playgrounds for the two-wheeled nomads who will be sharing their personal experi- ences. Detailed Maps containing practical background information on the best seasons, duration, and points of interest will help you plan your next trip. Get out and ride! This stylishly illustrated book looks back at the glamour of Concorde air travel and is as sleek and elegant as the aircraft it celebrates. When the first commercial Concordes zoomed off the runways in Paris and London in the late 1960s, crossing the Atlantic in just under three hours, they established a new standard for luxury flight. Powered by 38,000 pounds of thrust and easily recognizable with its delta wing and drooping nose, the Concorde jet embodied the pinnacle of aviation technology and industrial design. It quickly became the preferred mode of transatlantic flight for superstars and business moguls alike. Opening with a lively history of the jet and how it changed travel, the book focuses on the look and feel of the Concorde. Photos of the jet’s evolving interiors show how the original, starkly designed cabin gave way to luxury seats and interiors designed by the likes of Sir Terence Conran and Andrée Putman. 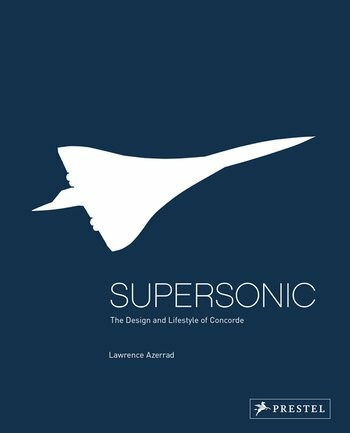 Filled with fascinating historical and technical background, and drawn from the author’s personal collection of more than one thousand Concorde-related objects, this elegant book offers rarely seen historical photography and firsthand contributions from the people who helped create the Concorde experience from take-off to landing and beyond. 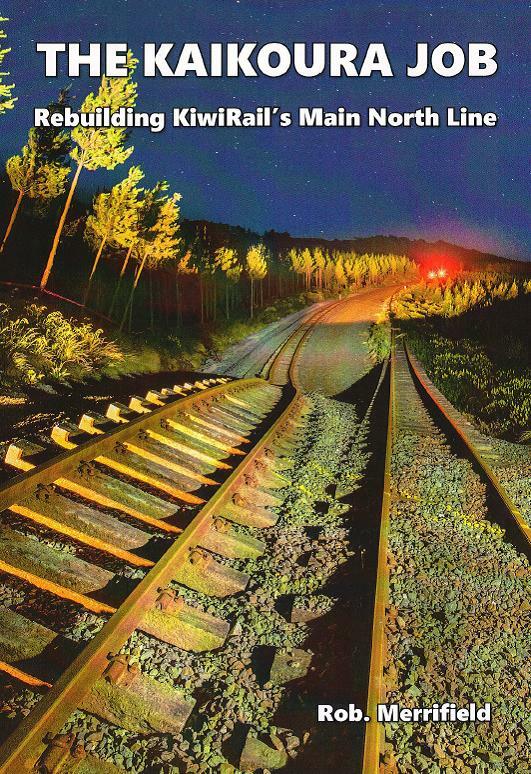 The sea-level mountain railway has a long story of dramatic moments and events. The men who completed it in the 1930s and 1940s always referred to it as "The Kaikoura Job". This is the story of the scenic coastal line, from its early beginnings through to the reconstruction efforts following the devastating 2016 earthquake. Lavishly illustrated with historical photos and those taken recently in 2018. 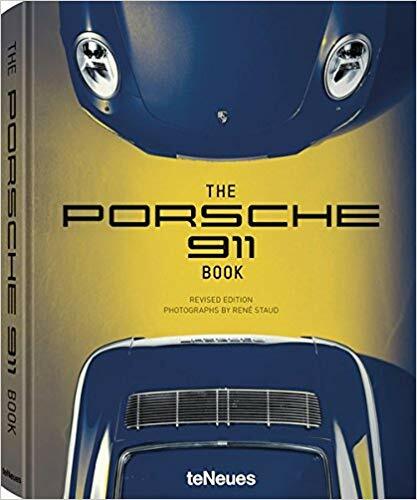 This turbo-charged book is an exciting thrill ride for all lovers of the Porsche experience. As you browse, you embark on a nostalgic, image-packed journey through the annals of high-performance motor engineering and design. The book's dynamic layout and design capture every element of these ultimate rides--power, freedom and speed. Captivated from the first glance, you will keep coming back for more! After a while, the book becomes like your own personal road movie as the sights and sounds come to life. Revel in innovative images of all the most famous Porsches--shot in glamorous locales across the globe.